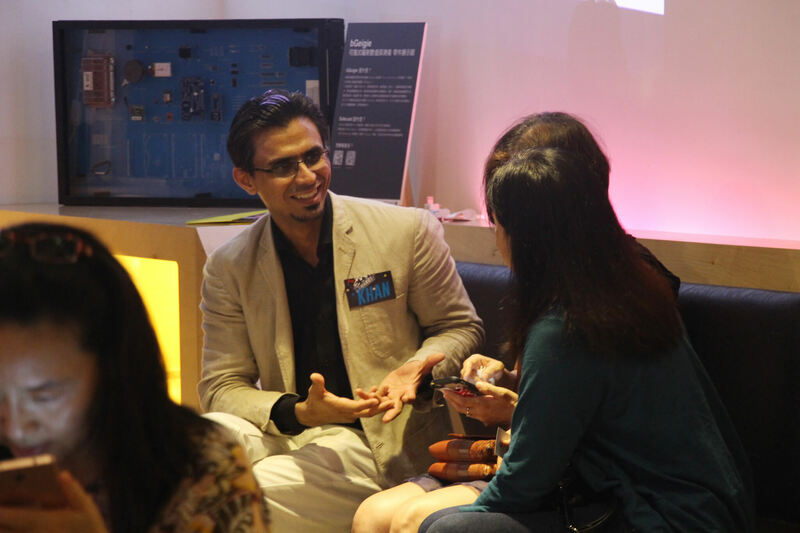 A kick-off event was held in Taipei on June 22. Taipei is known within Asia as a city with many active creators. 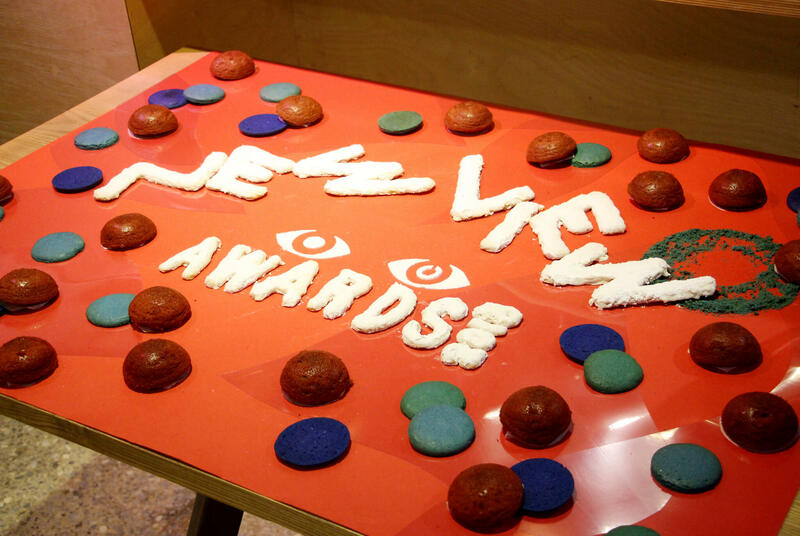 Agi Chen, a judge for the NEWVIEW Awards and an artist herself, was present, and the report on this exciting event is presented by Suzuki, who is in charge of FabCafe Global PR. 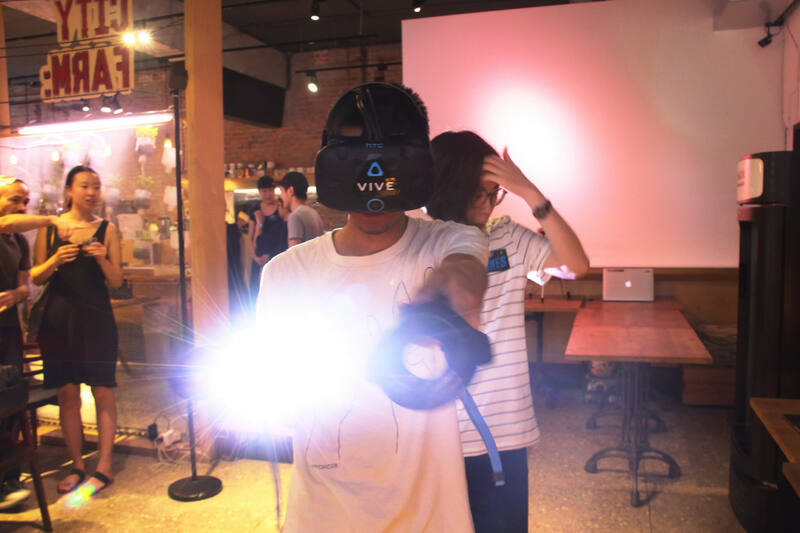 Together with the event, a VR experience booth has appeared at the entrace to FabCafe Taipei. Many people gathered starting before the event and experienced VR. 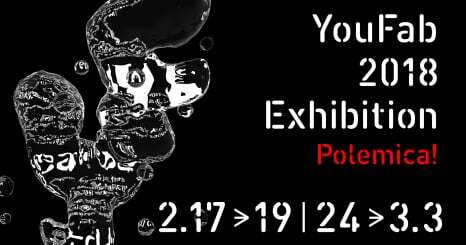 It’s an experimental project/community in which people who embody contemporary culture such as fashion, music, images, and graphics gather and design new creative expression and experiences in the three dimensions. 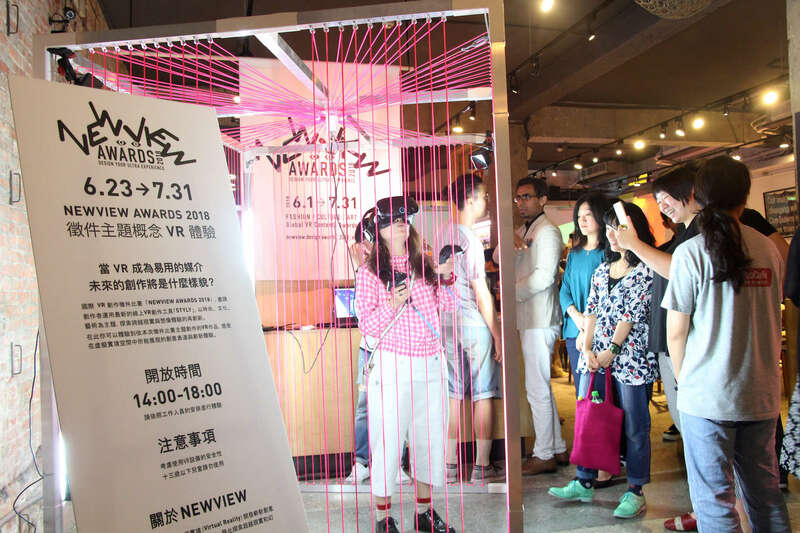 The project, which was organized by the three companies Psychic VR Lab, Parco, and Loftwork, aims to present the three-dimensional space (VR) in places closer to real life and actual sensations, to discover and nurture the next generation of creators centering on “STYLY”, a tool which allows the creation of VR content without programming, and to build a VR movement in the fields of fashion, culture, and art. Tim Wong, the founder of FabCafe Taipei. 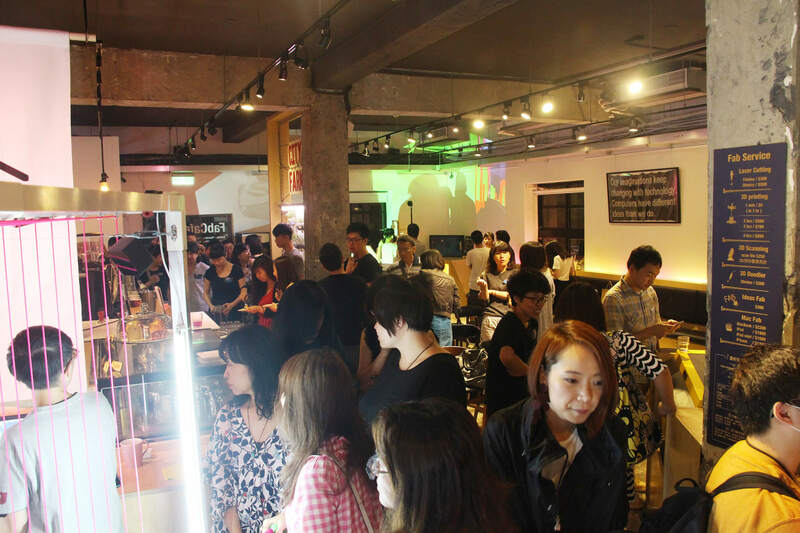 The event venue is FabCafe Taipei. “Huashan 1914 Creative Park”, where FabCafe Taipei is located, are renovated buildings on the former site of what was a sake factory during the Japanese Occupation of Taiwan. As Taiwan’s creative center, art exhibitions and events are held here, and there are rows of stores, including bookstores and fashion stores, which transmit Taiwanese culture. 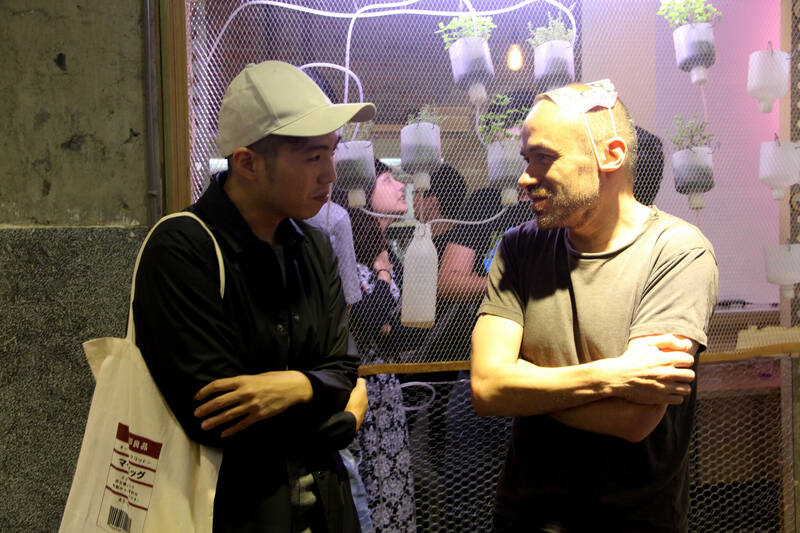 FabCafe Taipei, in which 3D printers and laser cutters are set up, is a community where many creators, even for this area, gather together. 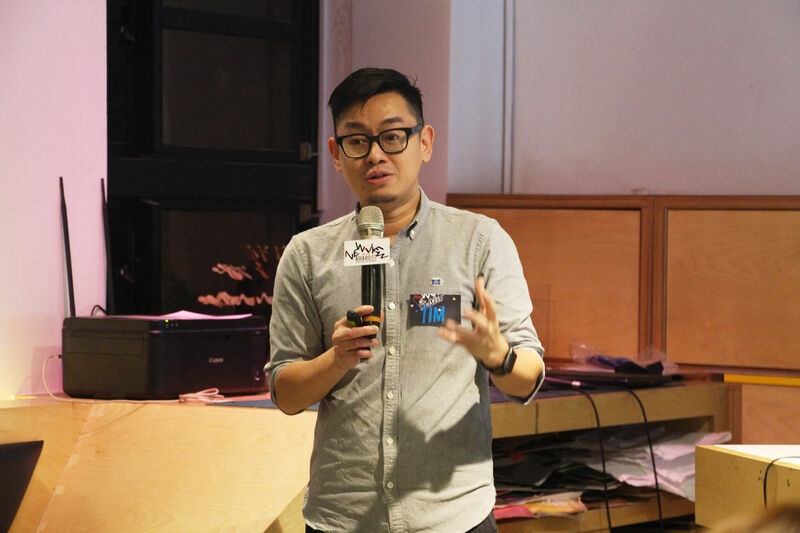 The event starts with a talk from FabCafe Taipei’s Tim Wong. Taiwan is known as a country with a large number of manufacturers of the head-mounted displays necessary for enjoying VR. 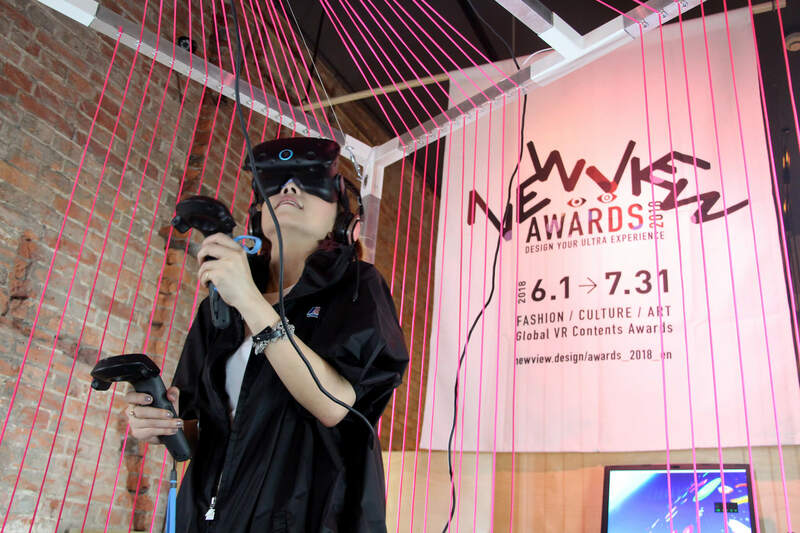 At a time when the new techonology of VR is also attracting attention as a business, he talked about what kinds of possibilities VR has in the fields of fashion, culture, and art. 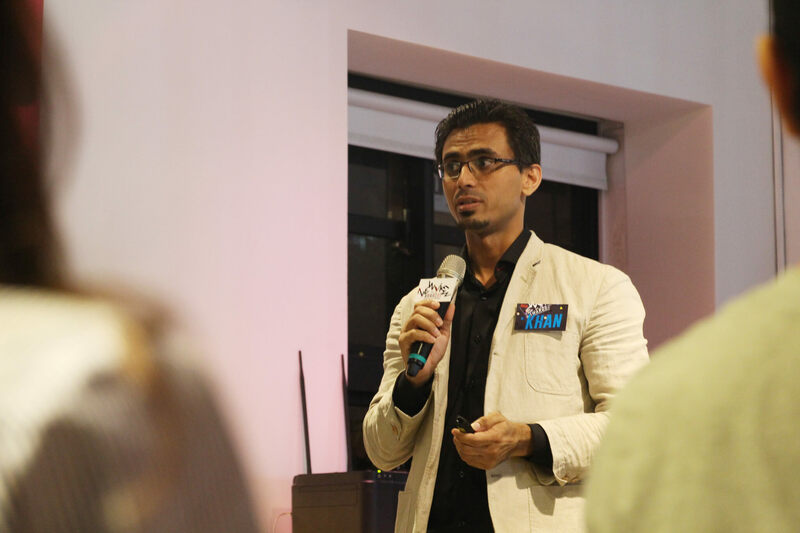 Khan from STYLY gave the next presentation, inserting an explanation of the NEWVIEW AWARD. He talked about the possibilities for creators provided by “STYLY,” which can be used to easily create VR content on the web even without programming knowledge. For creators who usually create two- dimensional works such as fashion, design, photography, and illustrations, STYLY is a tool which can exceed physical limitations and reproduce their creations in three-dimension. 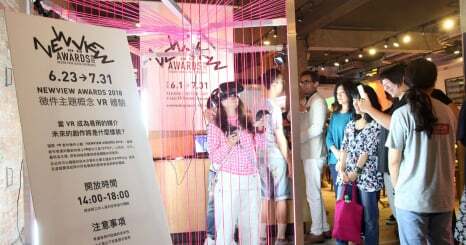 There were sculpture artists among the participats at the event, and they were extremely interested in the creation of VR content. Artist Agi Chen, who is a NEWVIEW judge, made an appearance at the end of the talk. Agi is an artist who has a lot of public art project experience. 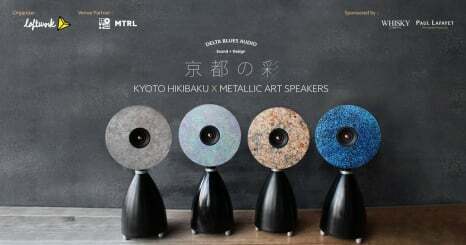 While showing her previous works, which include an installation celebrating the new year using Taipei’s landmark building Taipei 101, she talked about what to do to create works that stir people’s hearts. Agi says that “What is important for a work which grasps the audience’s hearts and appeals to their emotions is thorough research into the icons, pictures, and images you use in the work.” She stated that “communication” which stirs people’s hearts is achieved by the creator fully comprehending the significance of the item they are arranging and its background story, rather than using the fact that it looked cool as a reason without really knowing why. The projection mapping used in Agi’s work, which projects images into the real world, is a form of media with real world restrictions, such as the shape of the surfaces projected and their relationships with other attractions. Agi expressed her expectations to creators that because the laws of physics don’t apply in VR, works which inspire people could be created more freely. 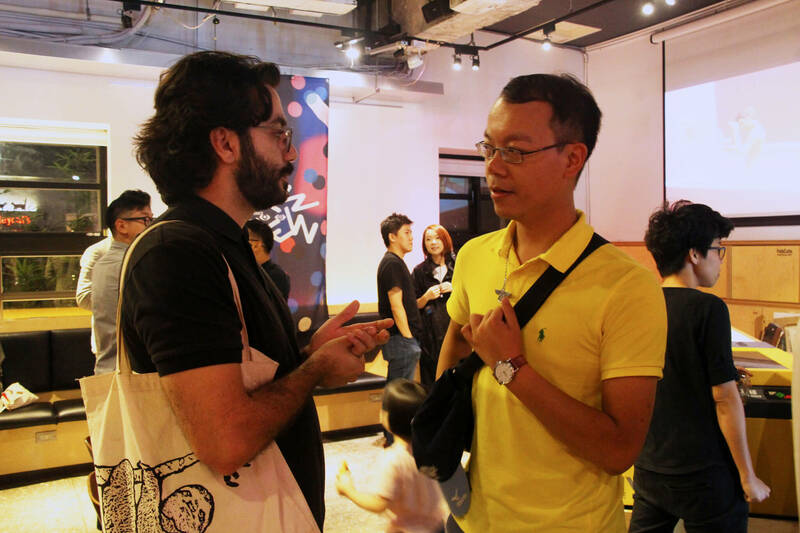 There was a wide range of participants, from active creators based in Taipei, those with art connections who want to start VR, and business people from companies. During the event we saw many people listening attentively and enthusiastically to the talks and taking notes. After this we moved on to networking time. 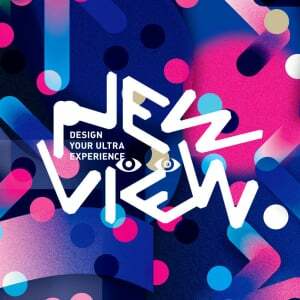 With food and drink created around the theme of “ULTRA EXPERIENCE,” which is the theme of NEWVIEW, in one hand, participants exchanged opinions with each other, and it turned out to be a high-calorie night. At FabCafe Taipei, in addition to establishing booths in which the public can also experience VR until July 31, workshops will be held according to the following schedule. We will assist creators living in Taipei in taking up the challenge of VR. 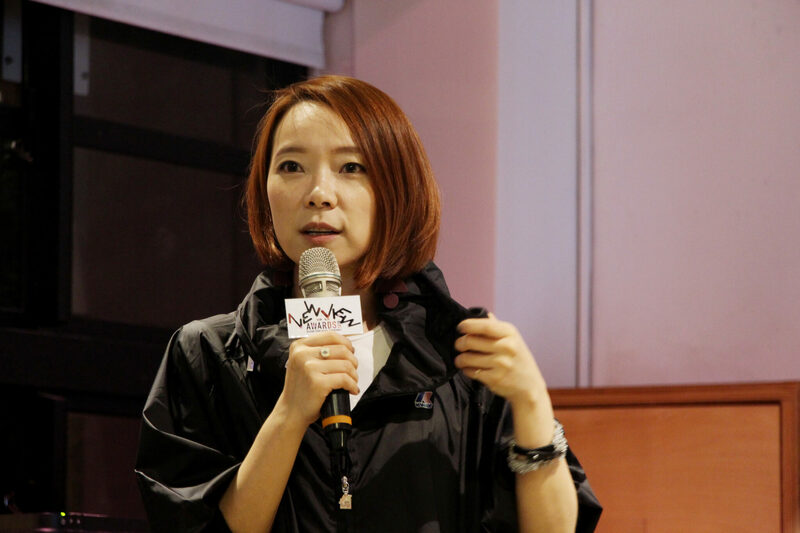 The creation of a new movement called "Fashion Culture VR"
She is in charge of global planning and promotion at Loftwork. She is also the global project PM at the creator portal "awrd.com," and the producer of the global award "YouFab Global Creative Awards." 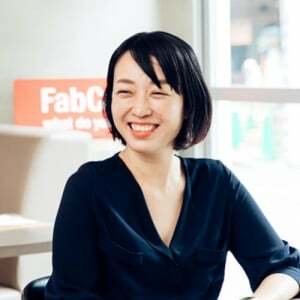 She is a member of the team which launched "Fab Meetup," a neworking and presentation event for creators held at FabCafe every month. She is one of the most community-friendly members at Loftwork, and is also admired by the creators who congregate at FabCafe.